Chinese e-commerce giant Alibaba launched the maiden voyage of a drone delivery service that promises to have a cup of tea in subscribers’ hands within an hour. The online retailer, which was listed on the New York Stock Exchange last year in the largest initial public offering (IPO) to date, will limit the promotion to a three-day period, and only for a few neighborhoods in the Chinese cities of Beijing, Shanghai and Guangzhou. The choice of tea is also limited to just ginger, provided by a single vendor, with a limit of 450 deliveries in total. A video advertisement of the tea delivery service shows a drone traversing an urban landscape before arriving at its destination. “This one-off campaign is an effort to bring unique and innovative shopping experiences to consumers on Alibaba’s e-commerce ecosystem,” a company spokesperson told TechCrunch. 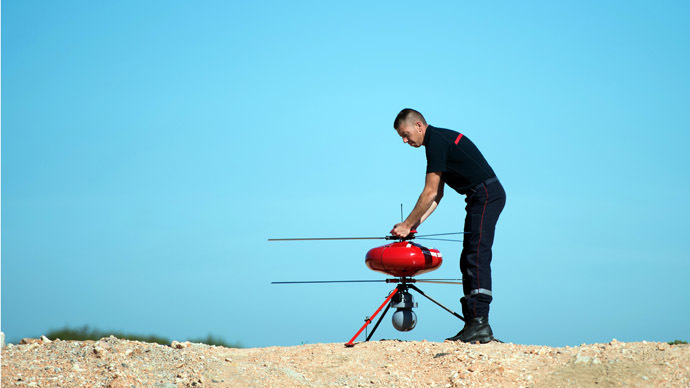 Although airspace is mostly reserved for military use, the government allows limited private and commercial drone flights if permission is obtained from the authorities beforehand. Alibaba, founded by Jack Ma in 1999, said in a press release the courier company YTO Express had collected the necessary documentation for the trial service. The drones can carry a package weighing up to 1 kilogram and fly a maximum distance of 10 kilometers, Xue Ren, a YTO spokesperson, was quoted by Forbes as saying. Ren said the company is just testing the market and has no immediate plans to expand the service. 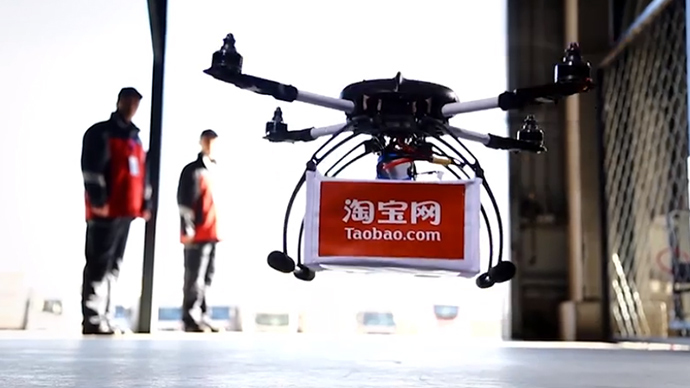 Alibaba’s consumer-to-consumer subsidiary, Taobao, will manage the flights. 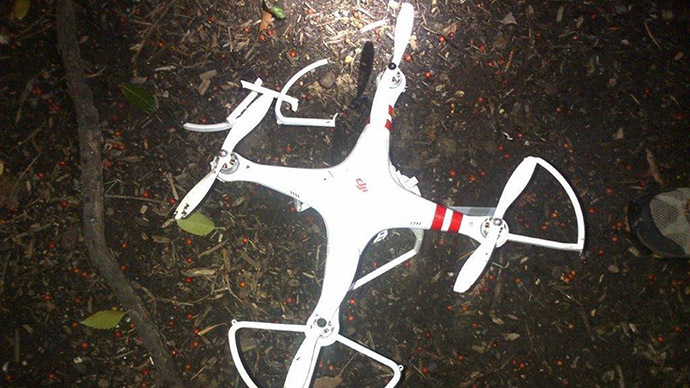 In 2013, a Shanghai cake company was forced to abandon its plans to deliver its products by drone after a test flight triggered concerns over public safety, as well as attracting the attention of the police, the Shanghai Daily newspaper reported. Meanwhile, in the United States, similar concerns have thwarted efforts by plans by Amazon to provide drone deliveries for online consumers.